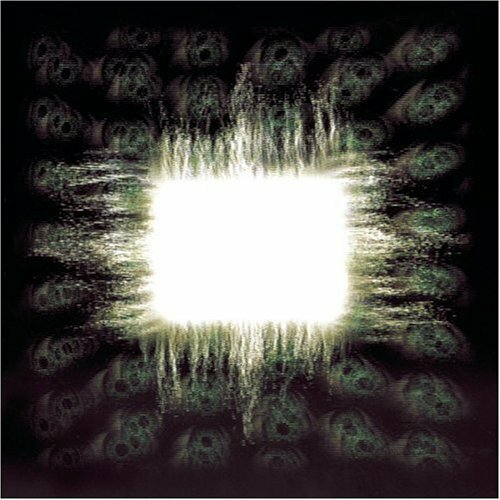 Probably summarizing all that was wrong with metal (and more generally, music) by the time the 1990s rounded the halfway mark, Tool's Ænima is as close to unlistenable as an album can get. The opening two tracks, Stinkfist and Eulogy, are about all that is worth paying attention to. Reasonably thumpy and with rigid enough structures, both feature curiously distant and distorted vocals, and maintain cohesiveness. But already most of the ideas here have been heard before, as far back as Nothing's Shocking (1988) from Jane's Addiction, and even Silver (1994) by Moist. The rest of Ænima is littered with short tracks featuring nothing but sound effects and spoken words, as well as interminably long selections full of aimless noodling, nondescript pseudo-industrial claptrap, often launching into long-winded, mechanical acid-jazz-like interludes utterly lacking in form and purpose as the album disintegrates into the definition of self-indulgent drivel. 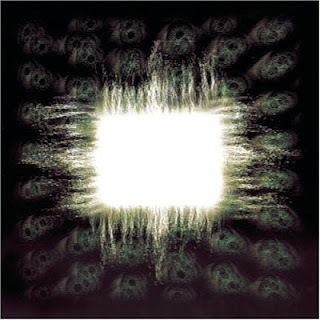 It may all sound so much better for small brains flooded with artificial sensory-enhancing substances, but as far as metal goes, Ænima is neither prog-metal nor alt-metal, just alt-horrendum. Produced, Engineered and Mixed by David Bottrill.